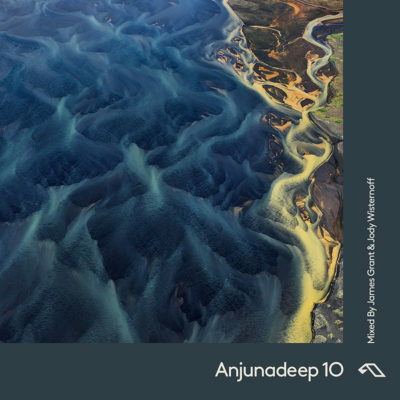 It’s hard to believe Anjunadeep has reached the 10th volume in the Anjunadeep compilation series. 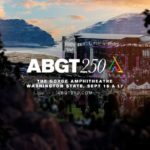 Despite Anjunadeep 10 being a bit of a milestone, they’ve resisted any temptation to go down a nostalgic route. 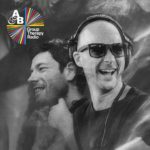 Instead they’ve tried to keep the mix as forward-looking as possible – the amazing Anjunadeep artist family has been creating far too much exciting new music for us to contemplate any other approach. 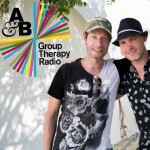 “Anjunadeep 10 mixed by James Grant & Jody Wisternoff” will be out on February 22nd 2019! 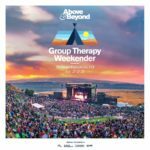 Tagged Anjunabeats, Anjunadeep, Anjunadeep 10, James Grant, Jody Wisternoff.